Welcome to the Sunny Day Giveaway! 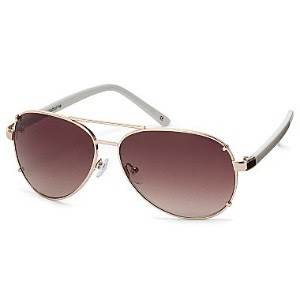 win a really stylish pair of Liz Claiborne Aviator Sunglasses valued at $49! Got them on a very good sale for $20!